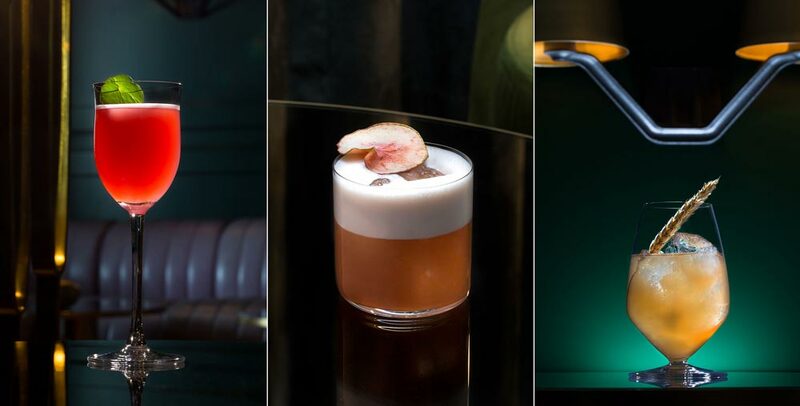 Here at Three Piece Bar we are dedicated to making our cocktail bars better for the environment by reducing our waste, reusing where possible and refusing to buy unethical products. Even though we are only a small business with 2 employees, there are still so many ways that we can make a difference, especially as 99% of all business in the UK is from SMEs. With this in mind, every little step taken towards being effective in sustainable practice adds up to making the bigger picture better for businesses. In the bartending industry, sustainability is at the forefront with a lot of bars focusing their menus on carbon footprint, ethical sourcing, eco-friendly packaging and healthy, local products. The most reposted activity in the western world is recycling (68%), but close second is sourcing products locally (65.1%) which has encouraged a surge in foraging as a practice that professionals and the public alike take part in. So how does that translate into the bar scene? The Dandelyan bar in London won the award for “Best Bar in The World 2017”, and their menu this year focuses on the ‘Modern Life of Plants’ exploring industrialisation and large scale food systems such as farming. The team developed cocktails from source all the way to the glass, demonstrating how one business can take complete control of their product pipeline. We love this blog by Jane Ryan "A New Way to Think About Drink Sustainability”. Focusing on effective recycling and sourcing products ethically could dramatically decrease the waste produced by the hospitality industry, which is currently worth £18.Bn. These actions are relatively simple solutions to maintaining a steady growth through 2019, especially as alcohol consumption per capita has decreased since 2012 and Brexit is looming, with uncertainty about trade deals and product prices. One way that we are addressing this matter at Three Piece Bar is with the help of The Sustainable Spirits Co. who are now our exclusive supplier for our Classic Package vodka, gin and rum. Check them out below! Founded in 2012, The Sustainable Spirit Co. specialize in producing high quality and environmentally friendly spirits. All of their products are handmade, using artisan, ethical processes. They don’t use any artificial additives or flavourings and are fundamental about reducing unnecessary packaging. 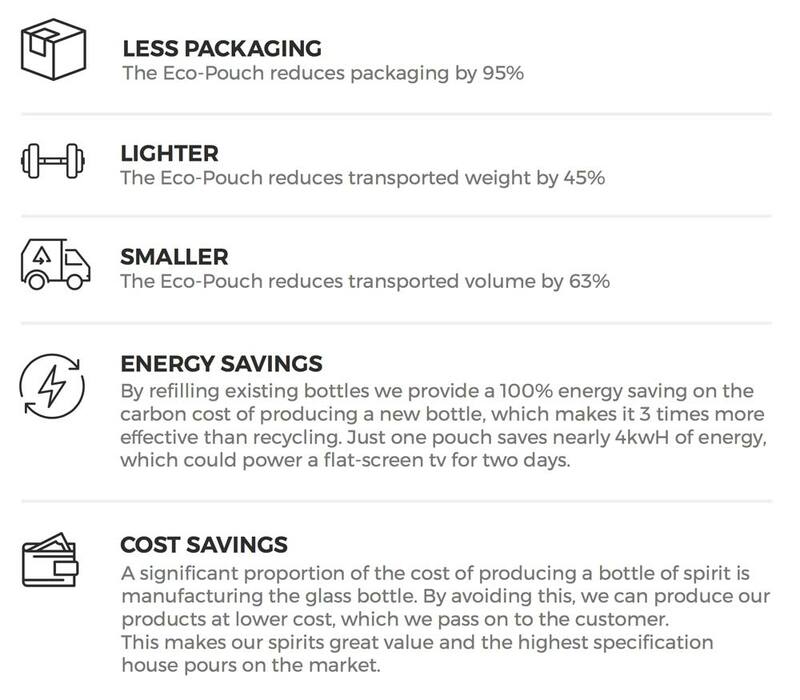 All of their spirits our available in Eco-Pouches, 2.8L poly-laminate pouches which can be used to refill our beautiful silk-screen printed “bottles-for-life”. This results in a dramatic decrease in unnecessary packaging and wastage, as well as saving on unnecessary expenditure on glass bottles, which are otherwise thrown away. As of 2018, they have saved 253,794 bottles from being thrown away - which is enough to cover 33 tennis courts. 159,890kg of carbon dioxide savings have also been made since introducing their unique Eco-refill concept. 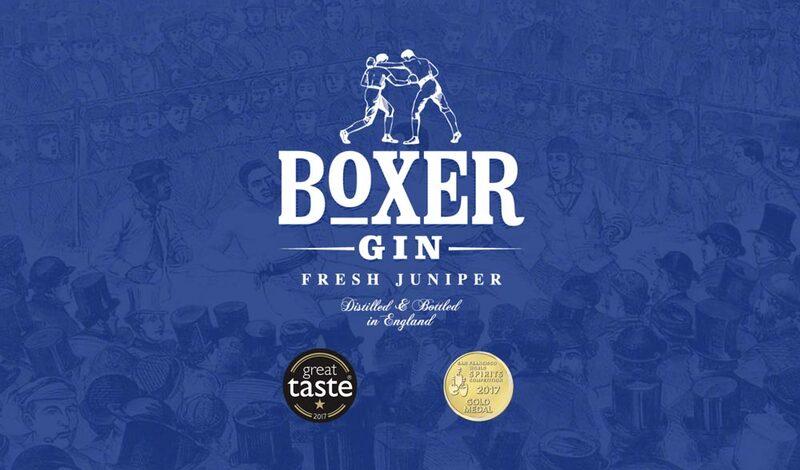 Named after Thomas King, the notable 19th century boxer nicknamed "the Fighting Sailor", who famously enjoyed a tot of gin as part of his pre-fight ritual; we like to think Boxer Gin packs just as much of a punch. The intense flavour and aroma comes from our signature fresh botanicals- the finest juniper in the world and the planet's most complex citrus. Black Juniper is a rare varietal of the berry that only grows in the UV rich, pollution-free environment of the high Himalayas. Boxer's distinctive citrus notes come from the fresh cut peel of the Bergamot, grown organically in the sun-drenched groves of southern Italy. This extra dry balance is set against a traditional background blend of common juniper, warm aromatic spices, floral roots and aromatic peels. Copper is essential to quality distilling. Its supreme heat conductivity allows gentle, precise distillation. Copper’s unique chemical properties remove ugly tasting sulphur compounds from the distillate that would otherwise taint the flavour of the vodka. Lesser spirits mask these flavour taints with artificial additives or attempt to filter them out with anything from activated charcoal to diamonds. 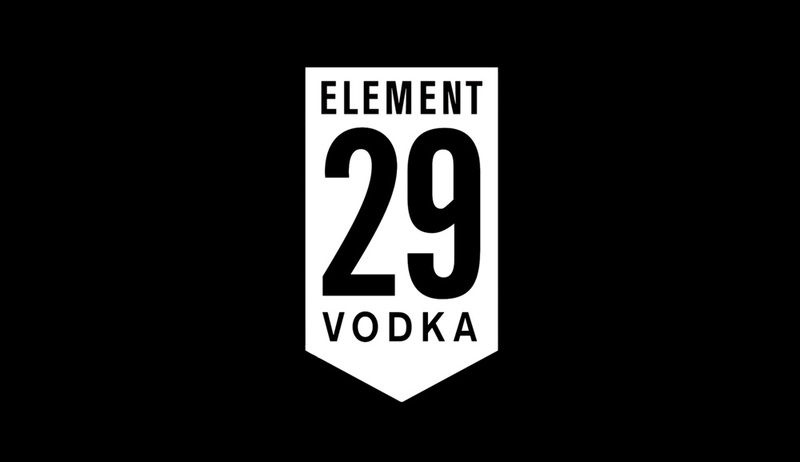 Element 29 vodka is so pure that neither flavouring, nor filtration is necessary - allowing a full expression of intrinsic natural flavour. Named after the Creole word for “turtle”, TOTI is created to celebrate rum's spiritual home on the Caribbean beach. They are partnered with conservation group sea shepherd to help protect turtles and the sea they swim in. This new, sipping, white rum will see 15% of the profits from each bottle sold go to supporting marine conservation in the Caribbean. TOTI is a smooth sipping white rum overflowing with vanilla, toasted caramel and banana. The secret to their mellow taste and full flavour is blending the best pot still molasses rums with the finest pure cane "agricole" rums. Sourced from the legendary distilleries across the Caribbean in Jamaica, Trinidad, Guyana, Barbados & The Dominican Republic - The Famous Five!